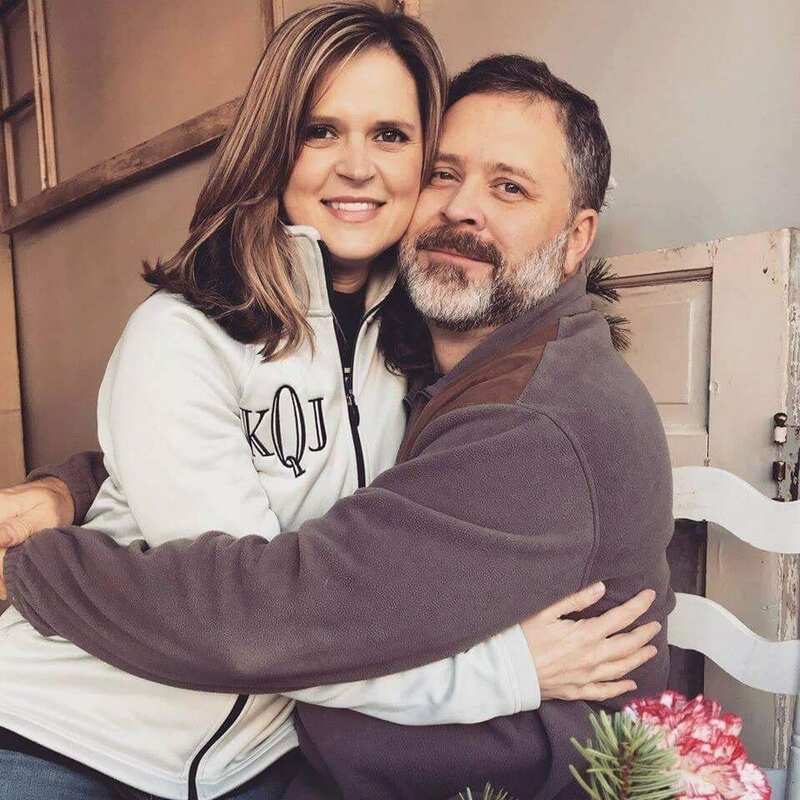 Kimberly Quire is a Registered Nurse working and living in Frankfort, Kentucky. Kimberly is the mother of four children, ages 2, 12, 14 and 17. 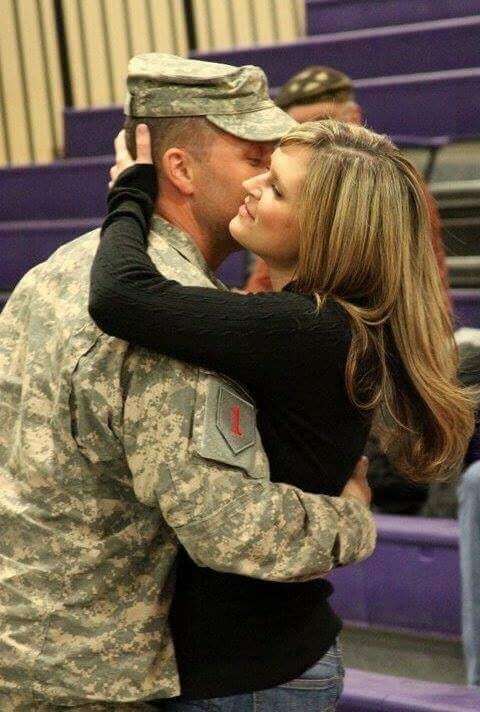 She is the wife of a retired US Army soldier, a true friend and proud American. She is a friend to every person she meets and an inspiration to many. 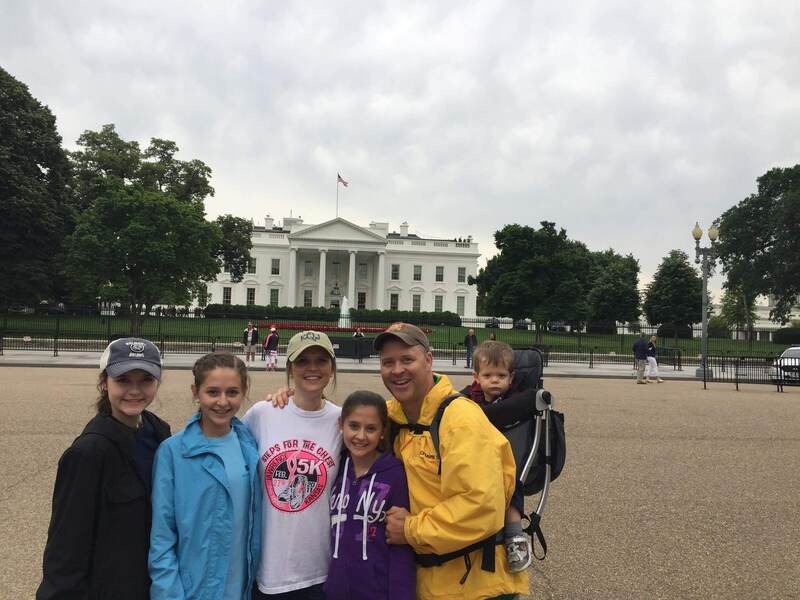 After standing by her husband’s side during his military career, Kimberly decided to pursue a career in nursing and has been a registered nurse for almost six years. Her fondest memory of being a nurse so far, “Happened at the very beginning of my nursing career. I was working in an Alzheimer’s Care facility, and one of the residents was a 94-year-old woman that had only just become unable to safely care for herself at home. She was having a difficult time adjusting to her recent move to the Alzheimer’s unit and was dealing with quite a bit of anxiety. On the evenings I worked, it was no surprise to me to go to her room and find a chair against her door. I spent a good deal of my shift reassuring her that she was going to be looked after and that nobody would be able to access her apartment because I would be watching vigilantly. Homes for Heroes wants to thank nurses all over the country like Kimberly for their selfless sacrifice and commitment to seeing people through some of their darkest moments. They serve their patients and community selflessly, and for that, we are eternally grateful. Nurses are the backbone of every hospital, and we can’t thank them enough for what they do.